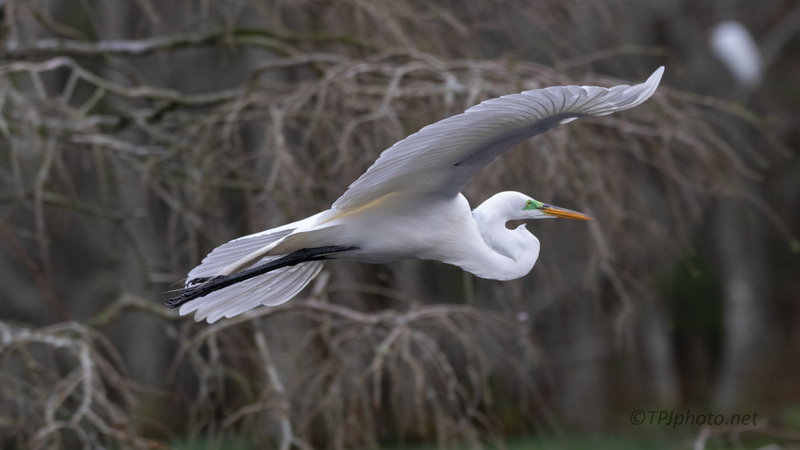 As I work to catch up with my images Great Egrets look to have taken over. This I thought was a particularly nice version. The rookery trees were out of focus enough to not interfere with the subject, yet they were still visible. In a controlled environment, like a studio or portrait set, bokeh can be part of the overall planning. In the ‘run and gun’ of wildlife all you can do is stand in the expected right spot, use the best f stop you can, then wait and see.